Tom Holt makes me laugh. That is all. 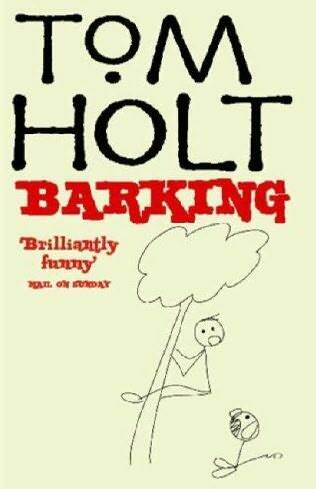 If you have ever had a job you aren't exactly in love with you should have a look at Tom Holt books. They might make you laugh.